Our intention is to provide our guests with a high standard of accommodation at an affordable price and to offer not just a holiday, but a memorable experience. 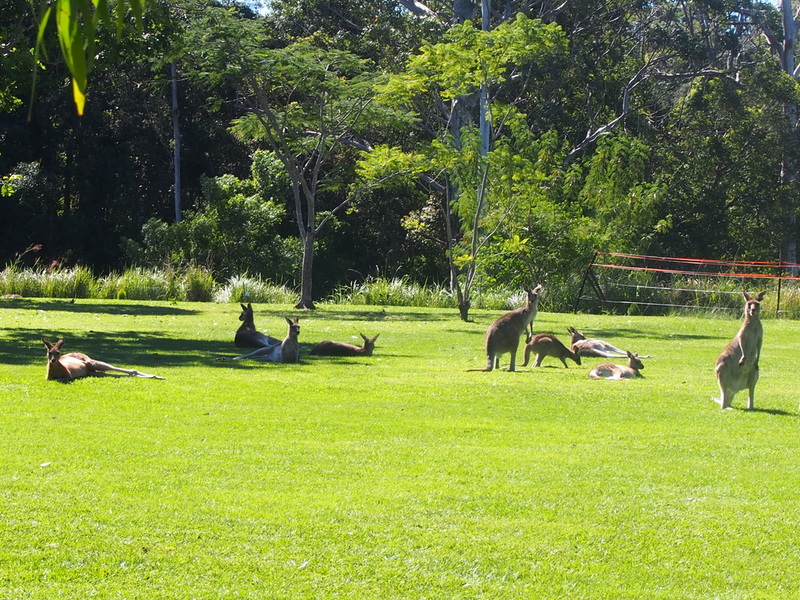 We are a 4.5 star holiday home located at the southern end of the Sunshine Coast, Queensland. plenty of privacy to enjoy this stunning home and it's beautiful surrounds. luxury inclusions for a comfortable stay. ​ which is a quality 'home away from home' with all amenities for a memorable holiday experience. and we are conveniently located at the southern end of the Sunshine Coast. This unique and beautifully appointed home is on five secluded rural acres boasting the peace and serenity of a rural lifestyle, yet only a short drive away from all local attractions and exciting activities within the Moreton Bay Region. The home features a modern fully equipped gourmet kitchen with dishwasher, microwave, full size fridge-freezer, oven and cooktop. Four spacious bedrooms boast luxury beds and bedding, ceiling fans, built-in wardrobes, full length wall mirrors, extra pillows, reading lamps, clock/radios, phone, Ipad & computer chargers, built-in robes with full length mirrors, block out blinds and curtains. All linen is supplied and there is reverse cycle air conditioning in the lounge/dining area. Two beautiful bathrooms have quality inclusions with towels, hand towels, bathmats, hairdryers, liquid hand and shower soap provided. There is a lovely outdoor dining and BBQ area including dining table, chairs, ashtray (outdoor smoking is permitted), cushions and lounge setting that overlooks the acreage. The property is a wonderful space to rest, relax and rejuvenate from the stresses of daily life. A peek at our tranquil surrounds that will help you rest, relax and rejuvenate.